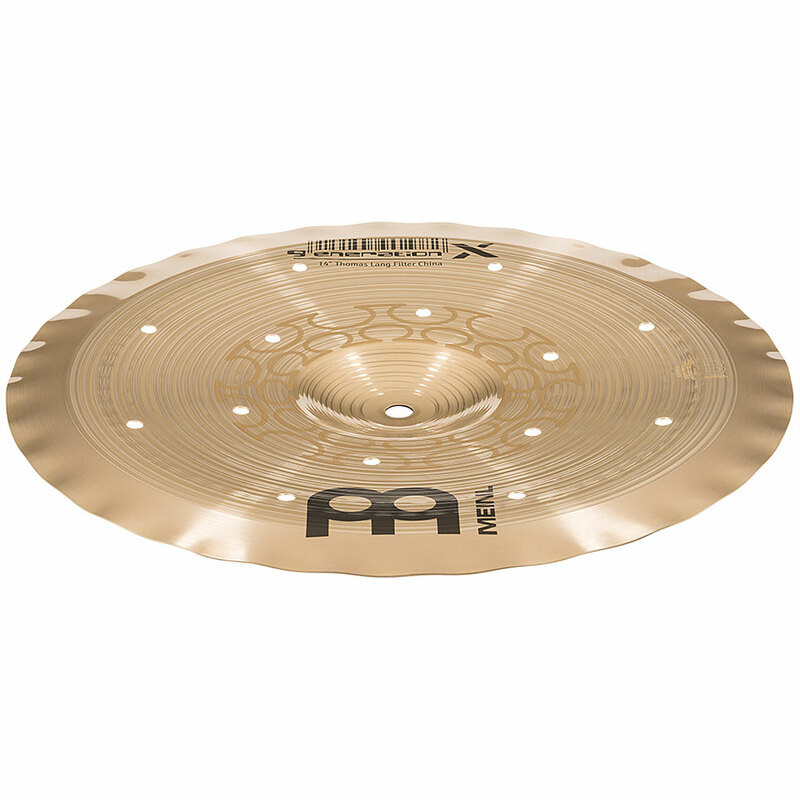 MEINL´s innovative and award-winning Generation X series cymbals pave the way to a completely new world of revolutionary cymbals. Sound, which are consciously different and aimed towards advanced, experimental and unconventional drummers who are motivated to explore new sound territories. MEINL´s Generation X series cymbals offer contemporary and modern sounds which were designed in cooperation with some of today´s most remarkable drummers. Meinl's Generation X series, which in 2003 was awarded the coveted MIPA award paved the way for a new generation of cymbal with revolutionary cymbals. 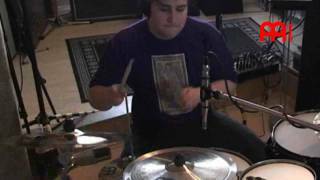 They provide experimental and advanced drummers modern sound alternatives that were developed in collaboration with some of the most prominent musicians of our time.